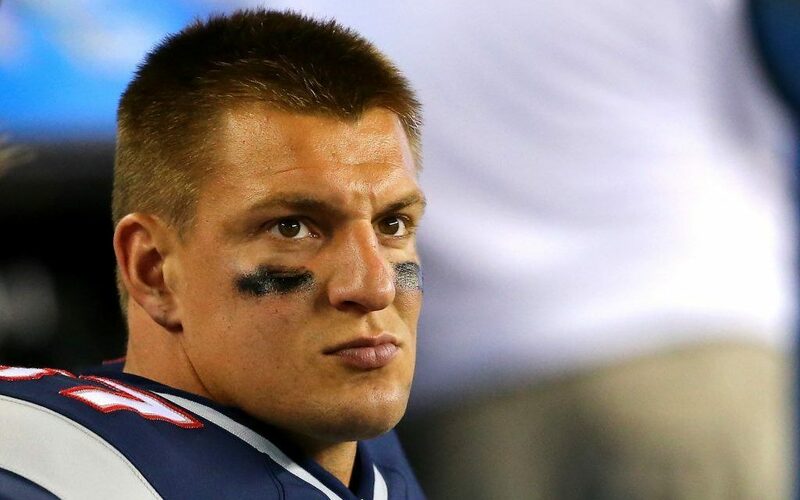 Is Belichick Shopping Rob Gronkowski? Bill Belichick Trading Away Gronkowski? Let’s face it: Bill Belichick isn’t afraid of trading anybody. From Richard Seymour to Logan Mankins, Belichick won’t hesitate to trade veteran starters. With Rob Gronkowski working out a new contract, it’s come out today teams are looking at Gronkowski as trade bait. Training camp is about three weeks away. The Patriots probably want a new contract done at least before the start of the season. Greg Bedard of Boston Sports Journal has done some digging. 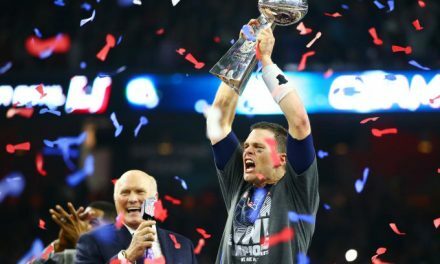 He asked executives around the league about how teams are looking at the Gronkowski contract situation in New England. Bedard was told by an AFC executive, “Where’s the restructure of his contract? Until that’s done, I think he’s still available. 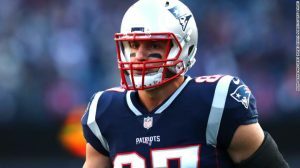 I wouldn’t be surprised if Belichick is going to test Gronk’s buy-in with the contract.” It would be stunning if Belichick traded Gronkowski because they couldn’t agree on terms of a contract. 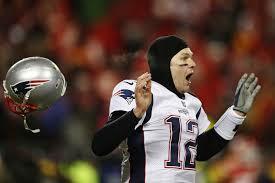 I know of one player who would be livid if that happened: Tom Brady. 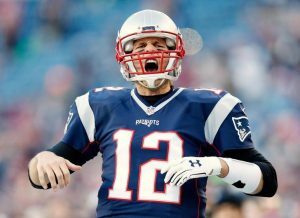 Brady is already out his number one target for in Julian Edelman for the first month of the season. He doesn’t have Danny Amendola anymore. All he has is Chris Hogan, Malcolm Mitchell who’s returning from injury, and new Patriot Cordarrelle Paterson. There is no way Brady would want or let Gronkowski be traded. Gronkowski is a huge asset to the offense and losing him would be hard to replace. The Patriots selected Ryan Izzo, a tight end in this year’s NFL Draft. But there’s no way he’ll start unless Gronkowski does get traded. If they want to get rid of a tight end it should be Dwayne Allen. Allen was awful last season for the Patriots. 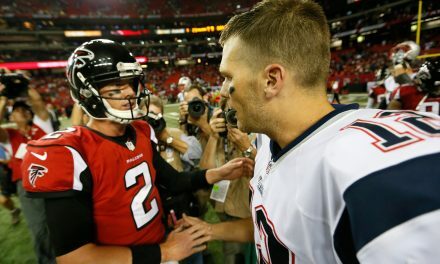 At the end of the day, I don’t think Gronkowski will get traded because Tom Brady would have nobody to throw to at the beginning of the season. He should’ve just retired at the end of last season if he knew Belichick was going to trade away the whole team so Josh McDaniels can start with a fresh new team in 2019. But Gronkowski will be here as long as Tom Brady is on the team. Two more years.